Dexter Russell manufactures more than 1,500 different knives and utensils in the United States and has been doing so since June 18, 1818. The Southbridge, Massachusetts company is the largest U.S. manufacturer of knives and also the oldest. For nearly two centuries, Dexter Russell has maintained a tradition of excellence in both material and workmanship that can be seen in its products. 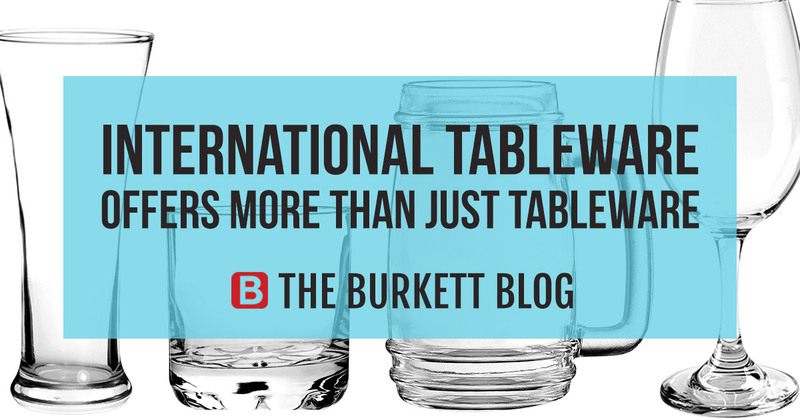 Professionals around the globe agree that Dexter Russell produces the broadest line of professional cutlery made by any single manufacturer in the world. If you’re in the market for a professional knife, then look no further than Dexter Russell. 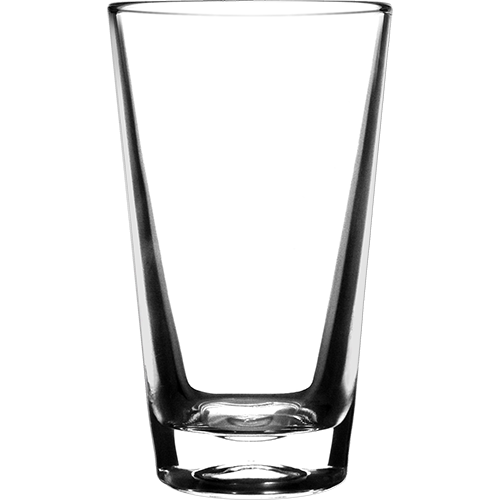 Their products were built to be tough and long-lasting. 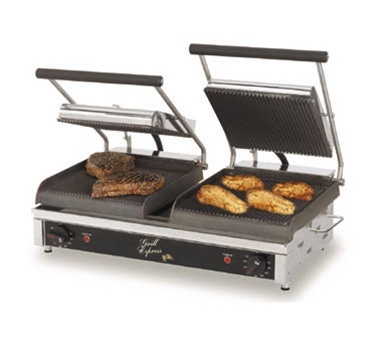 They offer a superior blade shape for easier slicing, while also meeting health code standards. 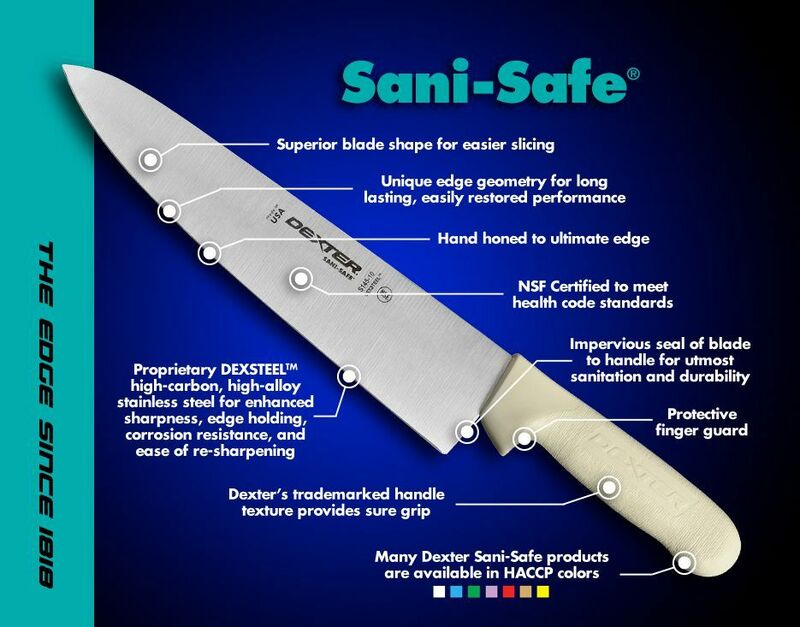 Their Sani-Safe knives contain a unique long-lasting high-alloy stainless steel for enhanced sharpness, edge holding, corrosion resistance, and allow for ease of re-sharpening. Blades are manufactured from proprietary DEXSTEEL™ stain-free, high-carbon steel, are individually ground and honed, and excel in commercial use. An impervious blade also offers the utmost sanitary qualification by being stain-free, easy to clean, and by being slip-resistant. The textured, slip-resistant, easy-to-clean polypropylene handles also withstand both high and low temperatures. Dexter Russell Knives are perfect for any job in any size kitchen setting, whether it be commercial or personal use. Their quality kitchen cutlery isn’t just made to be affordable, but hand honed to provide the ultimate superior edge. These knives come in an array of handle colors, keeping cross-contamination and food allergies at bay. Whether in a restaurant kitchen or home kitchen, Sani-Safe knives are primed to be tough, sanitary, and the workhorse of your cooking. 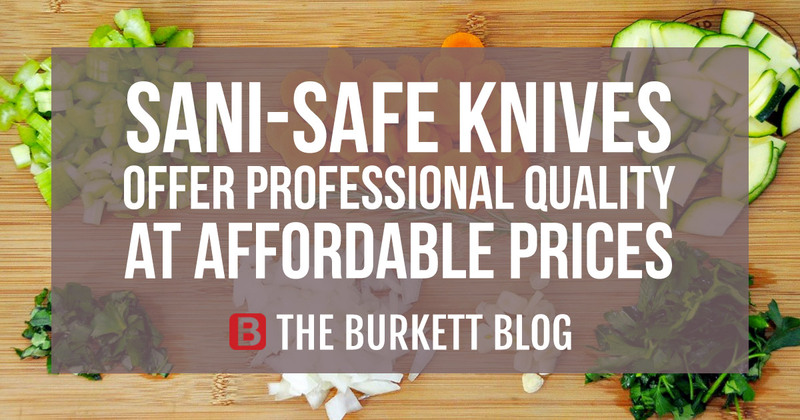 Burkett Restaurant Equipment carries a wide range of different Dexter Russell knives, cutters, and tools. 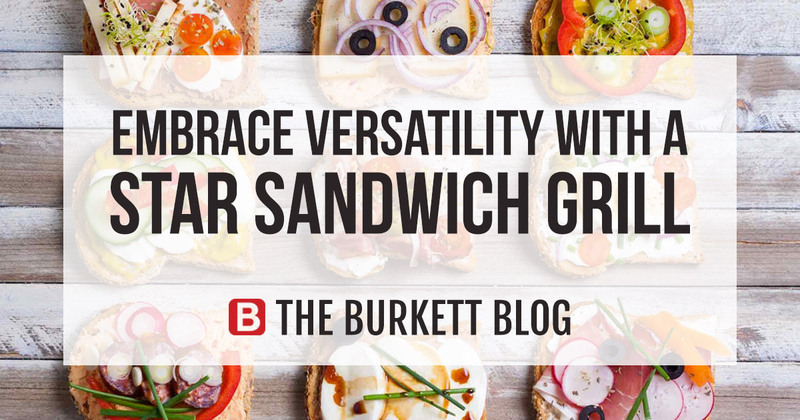 View our inventory of Burkett Dexter Russell knives and add to your kitchen today. 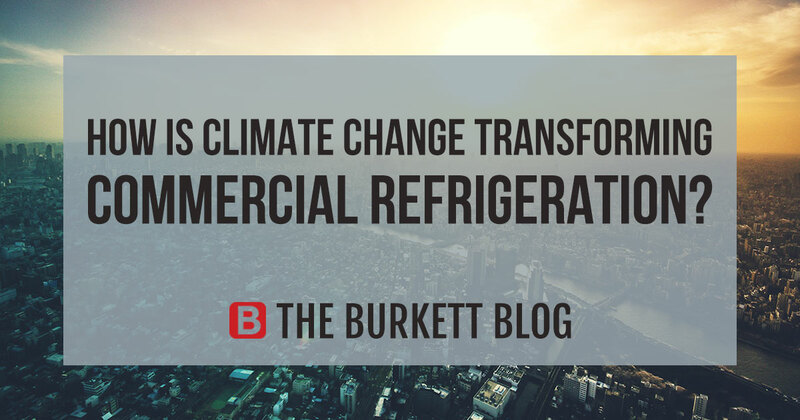 How is climate change transforming commercial refrigeration? Addressing the effects of climate change is a top priority for The U.S. Department of Energy. Record heat puts the Earth at a higher risk of more intense and frequent weather events such as droughts, wildfires, and floods. Global warming has been linked with greenhouse gases used as cooling agents in commercial refrigeration, namely hydrofluorocarbons (HFCs). While President Obama’s Clean Air Act is phasing out HFCs, they continue to be the most prominent greenhouse gas present during testing. Normal climate changes are caused naturally, but in recent decades, human activities have been the likely cause of warming, mostly due to increasing greenhouse gas emissions. Regulating energy efficiency in commercial refrigeration is one way to reduce greenhouse gas pollution linked to ozone damage. 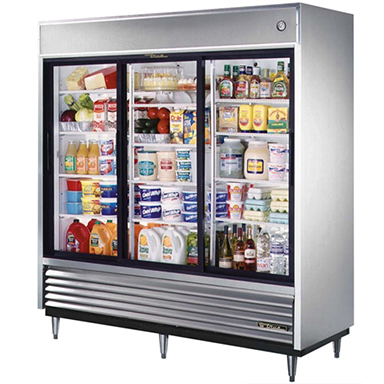 Commercial refrigerators generally must be kept cold constantly, consuming large amounts of power and generating emissions on a daily basis. The Energy Department has proclaimed appliance efficiency a top priority. Therefore, to counteract these emissions, the government will begin regulating the way refrigeration can be produced and sold. To stay within the Clean Air Act guidelines, manufacturers have the option of using the hydrocarbon refrigerant known as R290. R290 is a refined blend of propane, a naturally-occurring compound. The explosive nature of propane is a big concern; therefore it is advised not to use open flames when working with R290. However, the results of an ignition risk assessment study of a R290 refrigerant leak revealed the probability of an explosion is less than 0.001%. In the end, hydrocarbon refrigerants like R290 mean more efficient, environmentally conscious, commercial equipment. The new alternative is safe for operators and will decrease emissions of ozone-depleting substances in the years to come. Manufacturers in the U.S. have already started using the new alternatives in applications such as refrigerators, freezers, bottle coolers, beverage dispensers, and dehumidifiers. Time and future testing will tell us know how much safer it really is. For many Americans, the days are getting hotter and hotter! 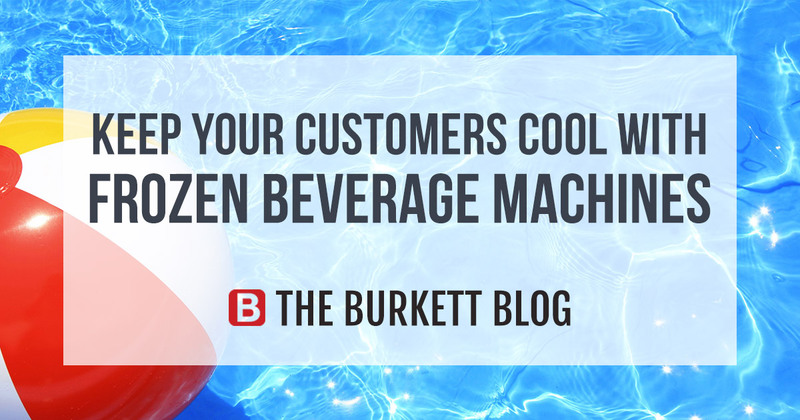 The official start of summer is right around the corner and Burkett Restaurant Equipment knows that means your customers are coming into your establishments looking for all those cool, tasty frozen beverages. 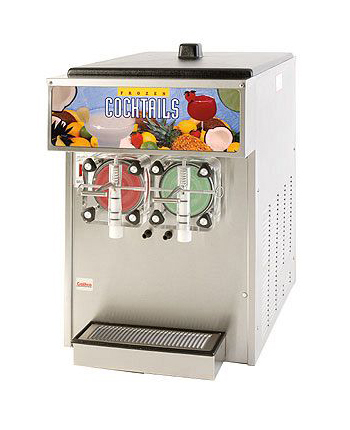 Whether you’re a restaurant that serves frozen lemonade, a bar that has frozen cocktails, a convenience store that serves slushes, an ice cream establishment that has granita, or a café that provides their customers with frozen cappuccino, it’s important to have the reliable frozen drink beverage machines that will support your customer demand. 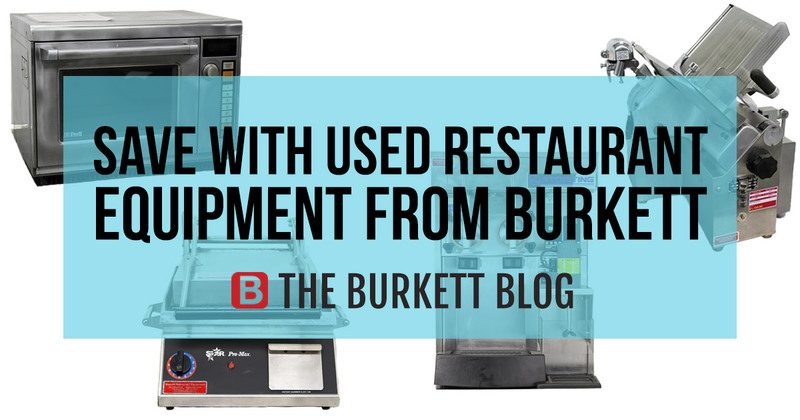 Burkett Restaurant Equipment offers a wide variety of Frozen Drink Machines and Granita Slush Machines. 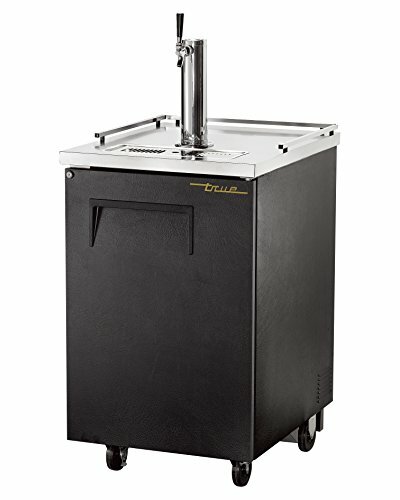 The Grindmaster 3312 Frozen Drink Machine, for example, is a great way for you to provide your customers with everything from sweet slushies to frozen cappuccinos to refreshing cocktails. It has a back-lit design and valves that illuminate. 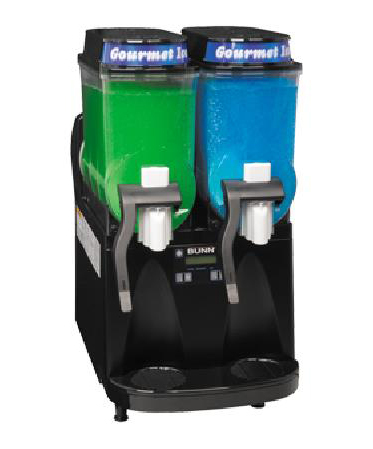 Both will grab the attention of your customers and invite them to make their frozen beverage selection. This model has reliable and consistent controls that means the unit will be fully functional under all operating conditions. 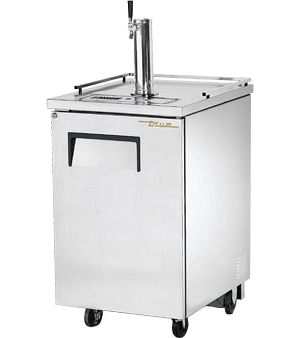 It’s made from stainless steel and it includes a sturdy belt drive and an oversize motor that ensures the functionality of the freezer. The Bunn ULTRA-2-0080 6 gal. 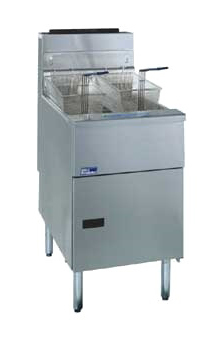 Double Bowl Granita Slush Machine will also keep your customers feeling cool this summer. 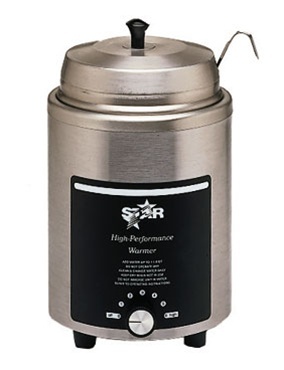 It includes a refrigeration system that internally monitors the unit so to ensure long-lasting performance. Its reverse auger design reduces air mixing and quickens freeze time. The touchpad display makes it simple to program and operate. The display will even help you with preventive maintenance and cleaning! Contact one of our sales representatives with any questions or for assistance in selecting the best frozen beverage machine for your business! 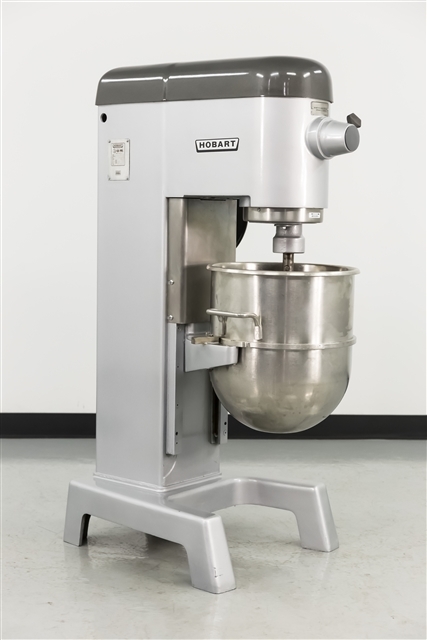 These versatile machines can bring in lots of revenue for a modest cost, try it for customers and expand your menu for year-round offerings. 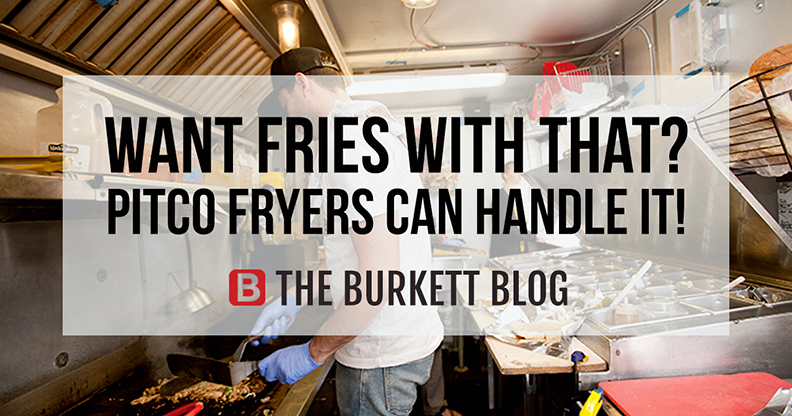 Unfortunately, many who work in food services don’t think about maintaining their commercial kitchen equipment. This failure can often result in units breaking down more quickly, and expensive repairs. 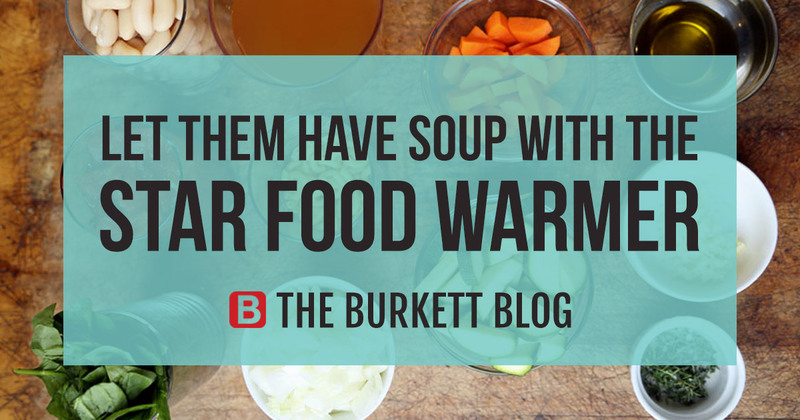 During the summer months, it could also mean having to throw away hundreds – or thousands – of dollars’ worth of food that melts or spoils on hot summer days. It’s important to have preventive maintenance measures in place for all of your kitchen equipment. 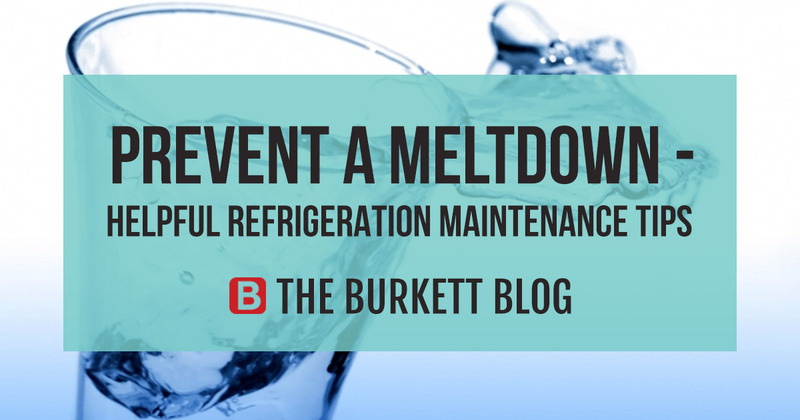 In this article, Burkett Restaurant Equipment invites you to consider some particular tips for your commercial refrigerators. 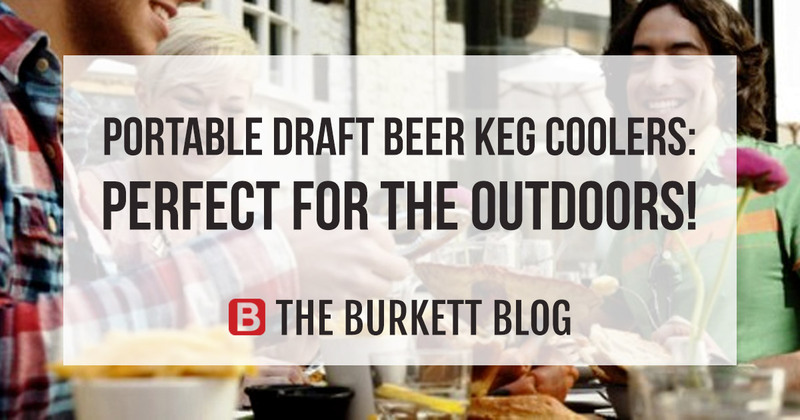 Following these suggestions this summer could save you a lot of headaches, and considerable money! 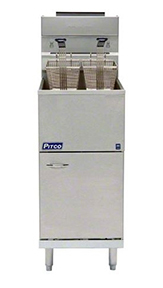 KEEP THEM CLEAN: Thoroughly clean your commercial refrigerators at least once a week (or more depending on usage). Clean inside and outside of each unit, using hot water and mild soap.Do not use any abrasive tools or harsh chemicals. Be sure you are never using water on electrical components! Wipe with a damp cloth or sponge. NO MORE CLUTTER: Placing items around your refrigerators can block airflow. Develop a routine that checks to see if you have items around your unit and remove any furniture, debris, or storage items that may be causing blockage. INSPECT REGULARLY: Inspect all units for any signs of problems at least weekly. Are there any water leaks? Do you hear any excessive noise or strange sounds? Are there any broken hinges of fasteners? Do you see gaskets that won’t seal? Etc. This quick check can help you identify problems before they become big problems.